Where photos become priceless works of art! 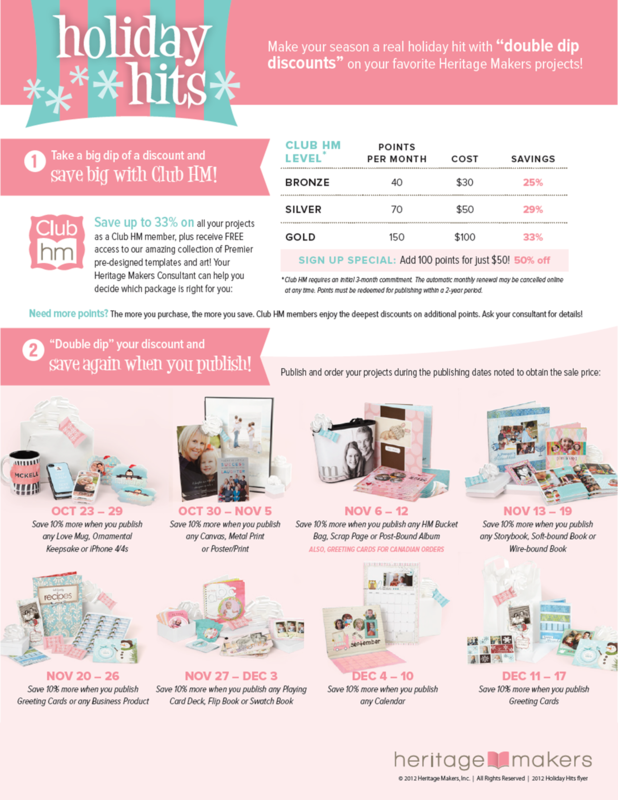 Discounts, discounts and more discounts…just in time for the holidays! !